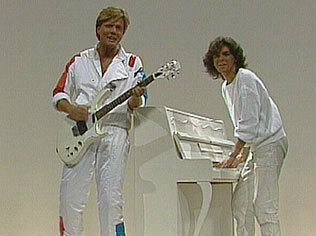 Modern Talking. . Wallpaper and background images in the Modern Talking club. thx.I saw this one are not at your photos.So I add them.